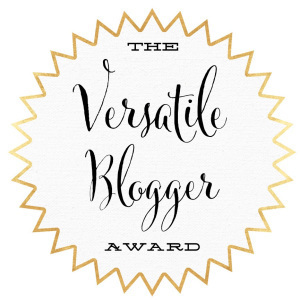 This aptly named award is given as a way to promote community by recognizing those who inspire creativity, positivity, and who bring sunshine to the blogging community and their readership. Meine Lieblinge, ich bin so glücklich! I find it only fitting to accept this German-named award in its native tongue. I am truly flattered to have been considered for this award. Being a new blogger can be very overwhelming. K9 Interviews 62 – Chi Chi and Zeus via K9 Interviews 62 – Chi Chi and Zeus — A Guy Called Bloke and K9 Doodlepip!